And still so many, many amazing vintage beauties I spot! 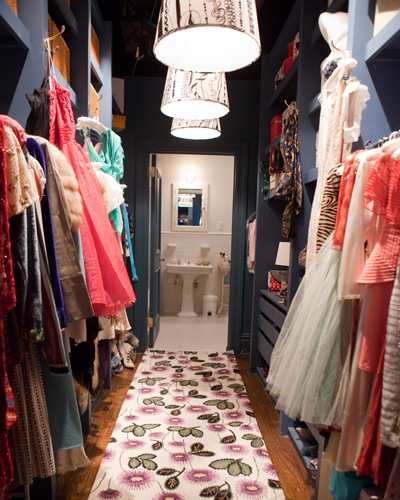 Without a doubt, Carrie Bradshaw's closet is the one I envy the most! Image credits: Both pictures are from Belledame73's Flickr Set "Film & TV Inspirations"
Mine to! This closet is so dreamy!